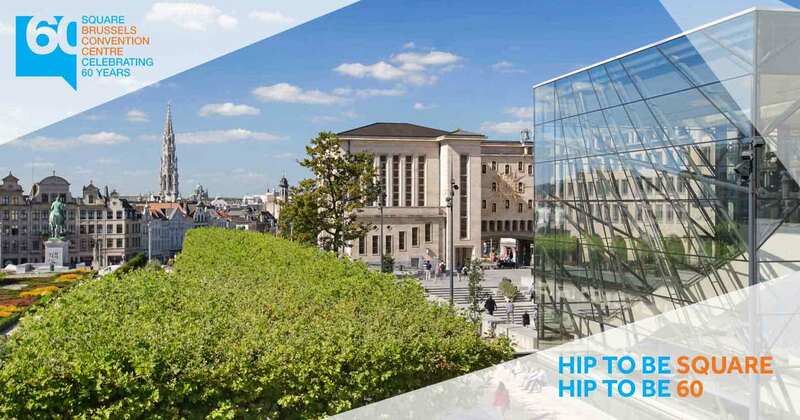 SQUARE is situated in Mont-des-Arts, an area that today packs in a fine combination of culture, energy, business and leisure. Steeped in history, it was once a medieval palace for the Dukes of Brabant and then a centre of European power under the Hapsburgs where Belgium's first sovereign took his oath in 1831. Mont-des-Arts’ fortunes changed however and it’s wealthy streets were transformed into a slum. Eventually, its dwellings were torn down and replaced with a park which played host to the Exposition Universelle et Internationale, a world exhibition, in 1910. 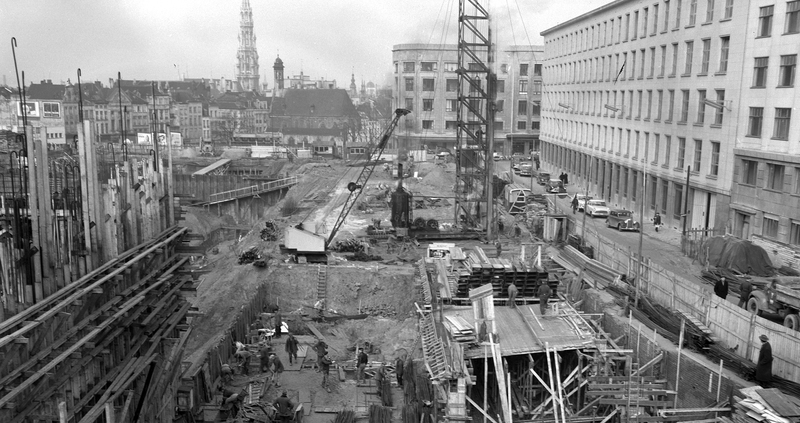 Ever-changing, the Mont Des Arts was rebuilt in 1958, housing the Royal Library of Belgium and The Congress Center of Brussels that it is today. Situated close to the European institutions, the Mont-des-Arts has come full circle, finding itself once again closely linked to the centre of power in Europe. SQUARE proudly holds the first star of the Ecodynamic label which is awarded by the Brussels Environment agency. We are working hard to win a second and leading this challenge are our two eco-coordinators, who make sure that Team SQUARE consistently improves the sustainability of our infrastructure and services. This is underpinned by the Think Green policy initiated by GL events, which focuses on saving energy, better waste management, and making sure that our complete supply chain adheres to our environmental commitment.